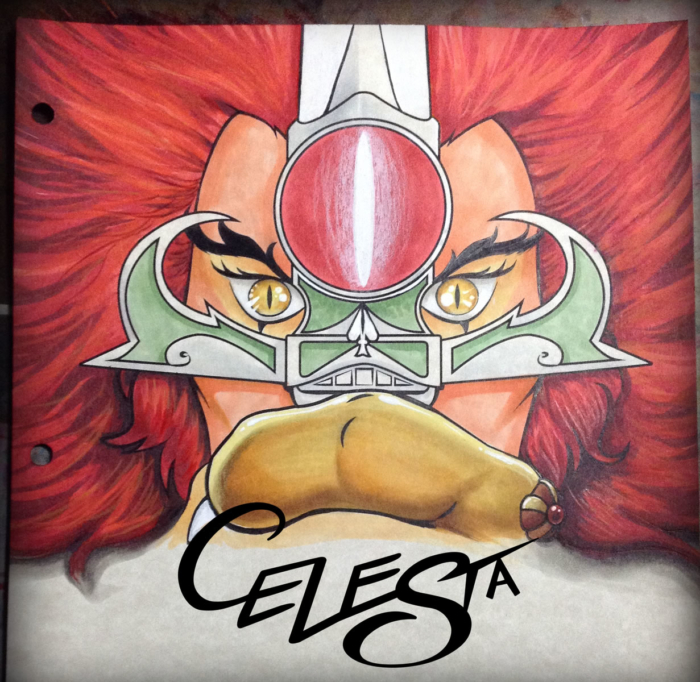 Anyone who’s ever typed “ThunderCats” into any search engine has seen the art of mixed-media illustrator and walking ThunderCats Encyclopedia Celesta, of Celesta’s Art. 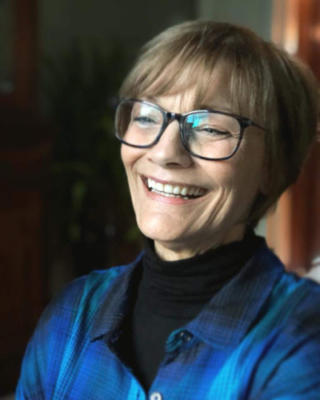 I’ve admired her work for years and thought it was about time to ask her some questions about her passion for art and ThunderCats, and how the two met. Thanks for taking the time to awnser some questions. First off; why, when and how did you start drawing/painting? 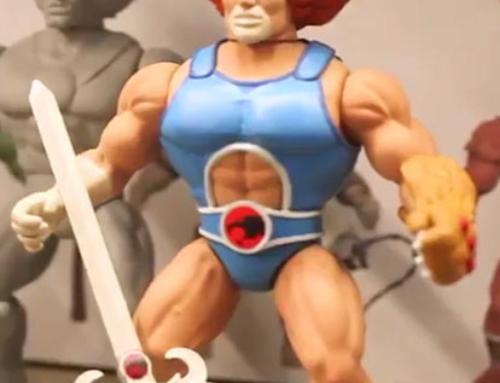 When did you start drawing ThunderCats and decide to do commissions? 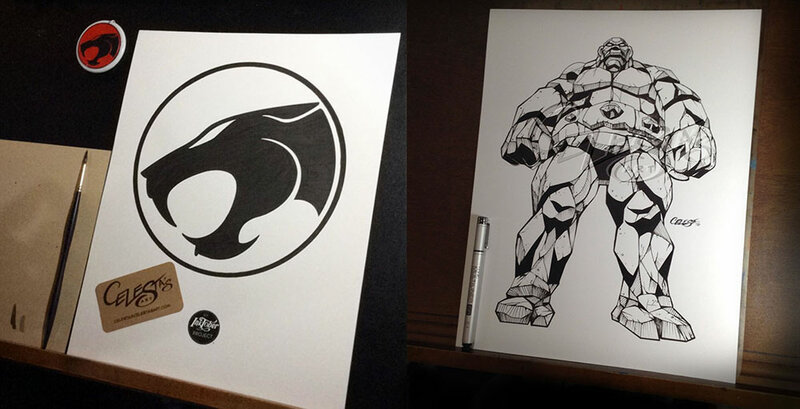 My drawing ThunderCats began in 1985. I watched Transformers, He-Man/MOTU, GI Joe, played with the toys (I even had a huge MOTU collection, thanks to my Gram), made like The Flash home from school to make sure I had first dibs to watch them. 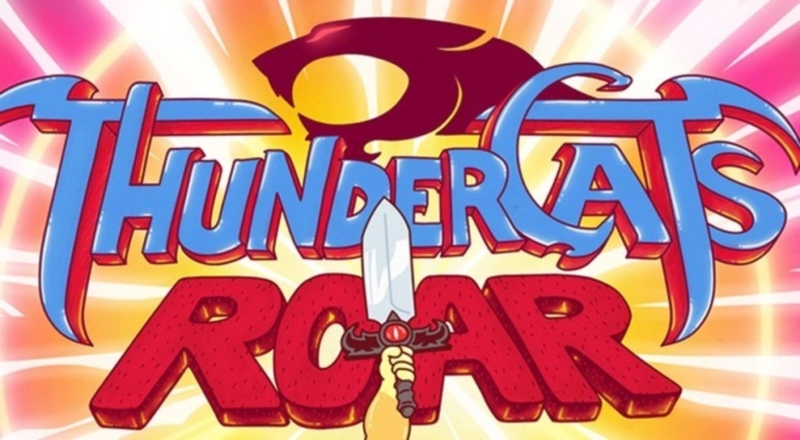 (Oh, I didnt skip She-Ra: Princess of Power in my TV lineup considering I didnt even know it existed then, or the last two seasons of ThunderCats for that matter; my family moved around a lot.) I didnt start drawing characters of other 80s shows until I was an adult because my art took a back burner. Whenever I had time to draw through those lost years, I chose ThunderCats because, well, it was a world where I kept my artistic skills safe from being lost. It was around 2000 I noticed there were many others like me hiding their passion of one or more sci-fi/fantasy/adventure property yet they didnt have too many avenues of keeping that side of them nourished. I discovered conventions, specifically my fellow artists tabling at these shows that seemed to sprout up everywhere yet only happened once a year  and they grew over time. Despite having another set of lost years since, I have a mission to travel the U.S./Canada and some countries around the world to table at shows offering people art they choose to represent parts of their souls. 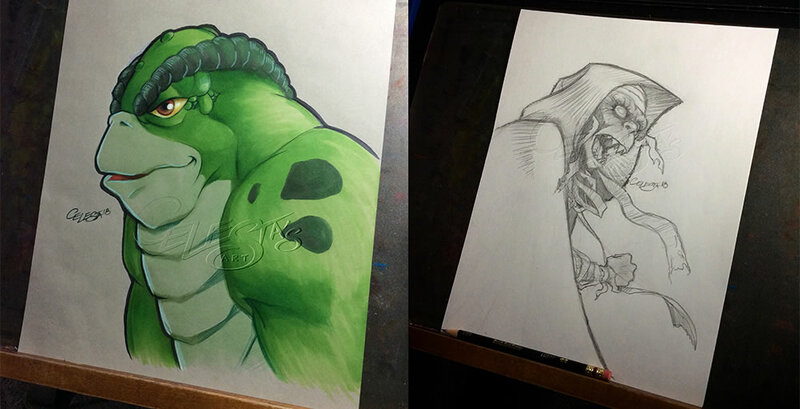 I even do what I call cos art, drawing the client as the character they want to be. 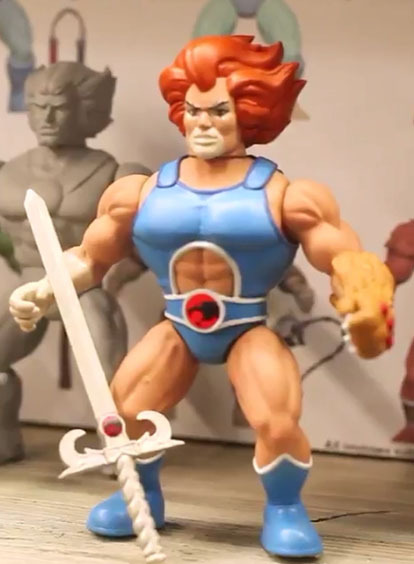 Besides continuing with my art mission, ThunderCats -wise any plans I have are to be tapped as a content advisor to an official set of books covering the original series and to be the lead illustrator of a huge Dorling Kindersley (DK) The Ultimate Guide to ThunderCats. Somewhere in there I wouldnt mind having a go penciling successful ThunderCats comics (mini-series at first, go from there). What is your most challenging character and are there any characters you dislike drawing? My most challenging character is any character I havent had a go at doing before, or one I havent drawn enough. I have to get to know the character so I can bring the illusion of life to her/him/it. Thats why I love what model sheets, storyboards or sketches I can get my hands on to study and this getting the character is my approach for any propertys character, not just ThunderCats. any one of the second series characters. I have to give myself some space from it if Im ever to appreciate it again; thats all Im saying about it. 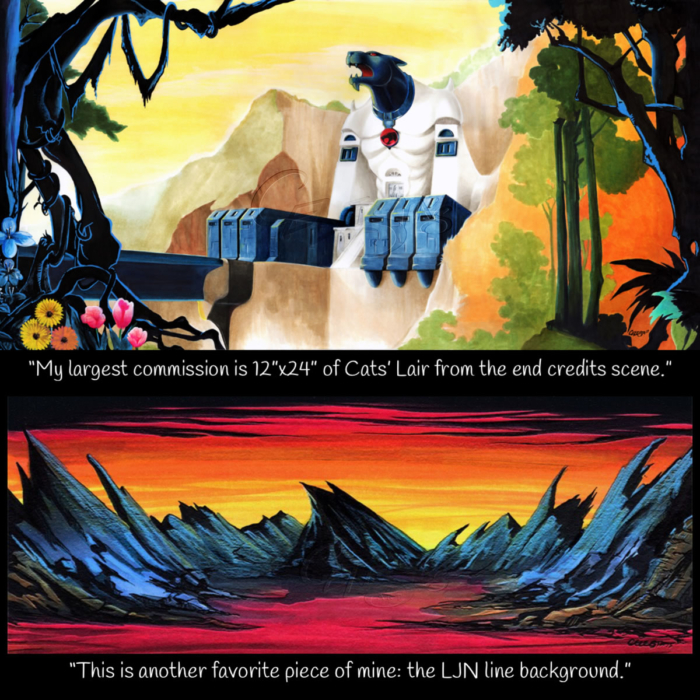 What is the largest commission youve done? Your favorite? 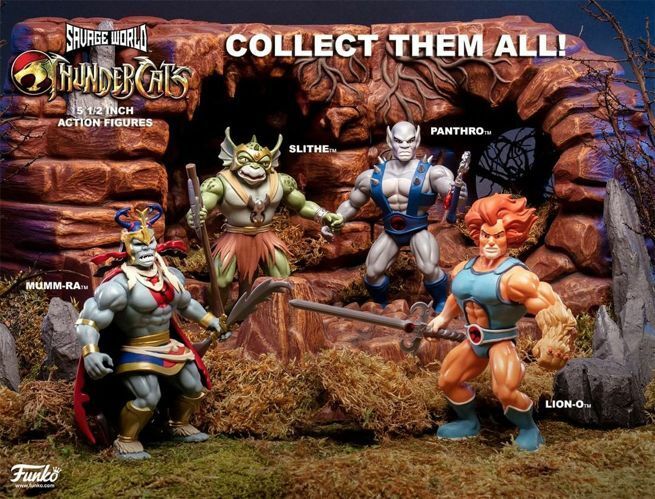 I know you collect ThunderCats items, what can you tell us about your collection? I do have a decent-sized ThunderCats collection; its nothing close to what I acquired previously; I even had a CosmoCats Encyclopedia (this is where all of the ThunderCats.org images came from, by the way). My favorites are all of my copies of model sheets, storyboards, scripts, the adventure/find-your-own adventure books (for the splendid artwork in them), magazines, coloring books, and some original totes/bags. shocking, right? A fan wanting series accurate figures; there are more of us out there than companies care to find out. I was fed up with how the good character figures and statues just never look right, so I got into customizing figures after some gentle prompting from my friend Tim. Its his fault I have any figures or statues passed my rebuilt and customized LJN collection LOL. Another favorite of my collection, a full size resin Sword of Omens. After reflection, I have to say the sword is the earliest customization I took on. Its on my list to re-do since Ive learned new techniques and acquired proper paint for longer lasting effect. One unofficial, yet no less amazing, piece in my top five favorites is my Book of Omens, a customized journal by D’Vyne Wrytes. 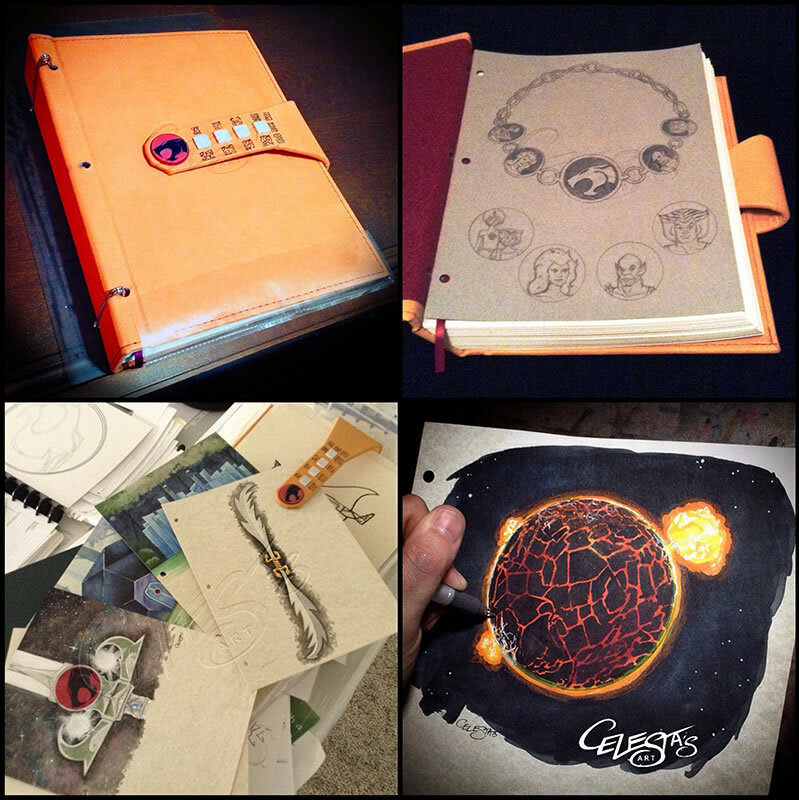 That Book Of Omens looks amazing! Can you tell us some more about it? 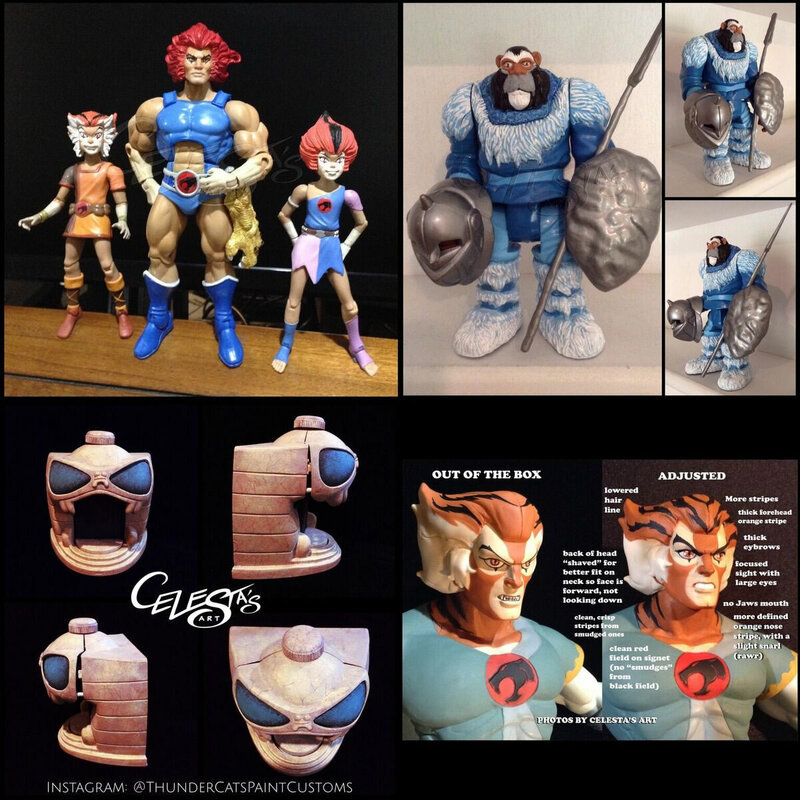 Its a mock-up of the illustrated guide to ThunderCats I want to see. 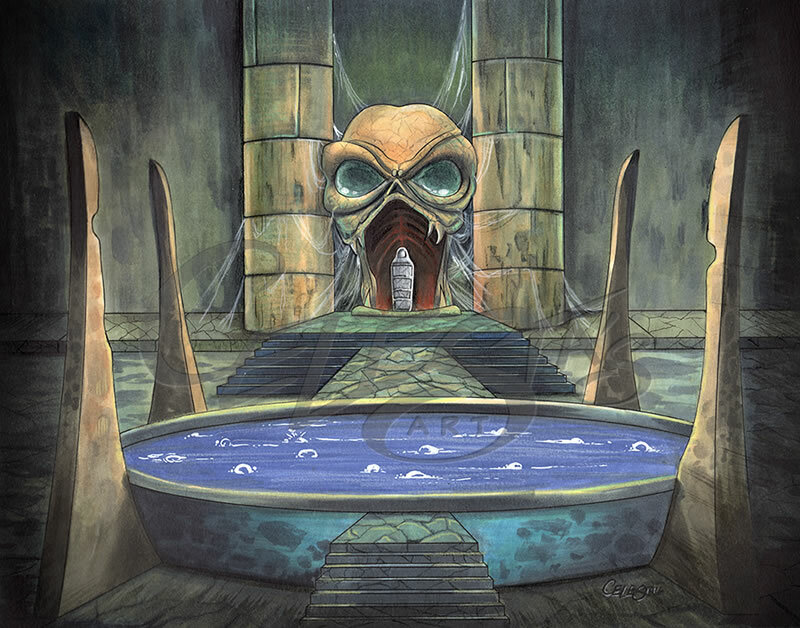 Some pages are recreations of ones from the Book of Omens that appeared in the original series. Other pages are illustrated by me of people, locations, vehicles, fortresses, flora and fauna of Third Earth, ThunDera (before and after its destruction), and shall even have a section for Plun-Darr (including the moons in their pre-New Thundera orbits). 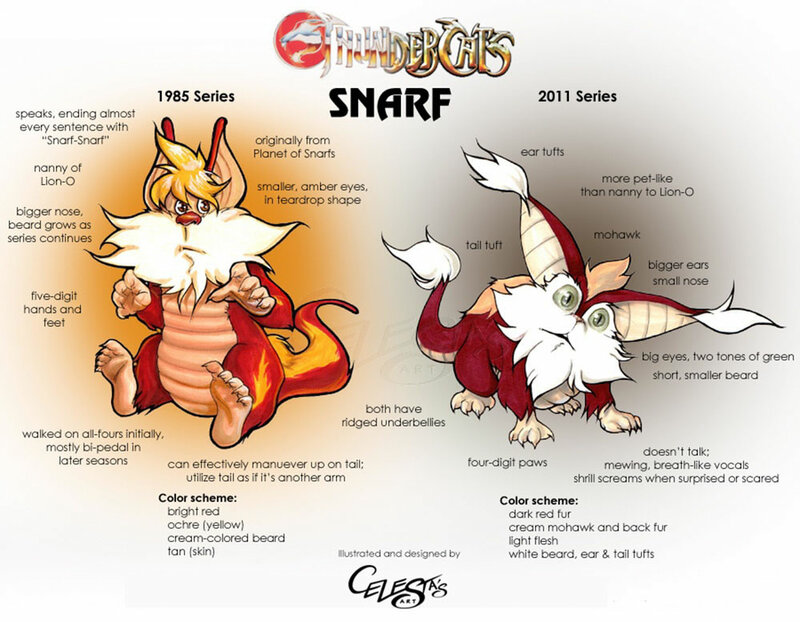 These sections would have to be non-canon, of course, in order to fill in the history that paved the way to the present Thundercats time. (Say, if there is anyone that can help me locate three silver metal rectangles used to keep the Book together when completed I would be grateful. The closest Ive come to finding ones are kilt pins.) I began making progress with my guide by taking on the annual #Inktober challenge, which Ive been able to go through most of the huge list of people, places, animals of the ThunderCats world. Any collectibles you’re looking for? I started it because the original series needs to be honored as the work of art it is created by such remarkable people. My last want, however its not the least, is a complete original series score. I cant tell you the importance of Bernard Hoffers music in the series. I can hear oh, its just music, who cares? Really? Music is key in setting a mood, try watching a movie without the music and see how fast you lose interest. Or Oh well thats lost, so and so said so. No, it is not lost, just misplaced — it exists. If there was someone seeking just for the score among the archives they could find them; together with the Art of book, it is then we could show WB a better bottom line it measures the property on than what failed toy and statue sales show. The property has so much more than what its being remembered by. You are very active on social media, where can people get in touch with you? 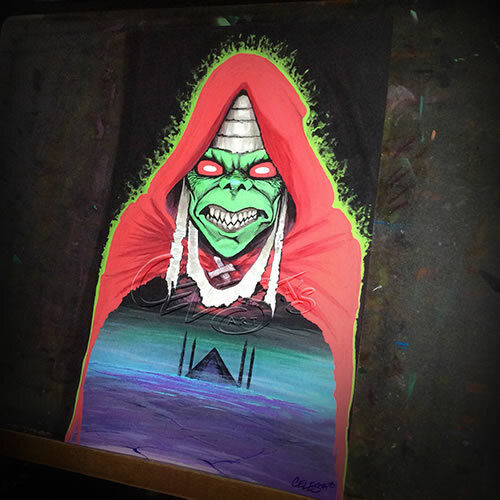 You can follow me on: Twitter  @CelestasArt Instagram  I have three accounts: @CelestasArt, @ThunderCatsIllustrated and @ThunderCatsPaintCustoms. I dont have Facebook or Tumblr pages/groups. Something of note: I challenged myself to do some kind of art on what Ive called ThunderCats Tuesdays and Thursdays on my @ThunderCatsIllustrated account. Check it out, the art is fresh while Im stretching my art muscles. Complete work happens when they are commissioned. Im redesigning my website CelestasArt.com, which shall have a store of art services and prints available by the end of March 2018. Thank you for the opportunity to re-connect!